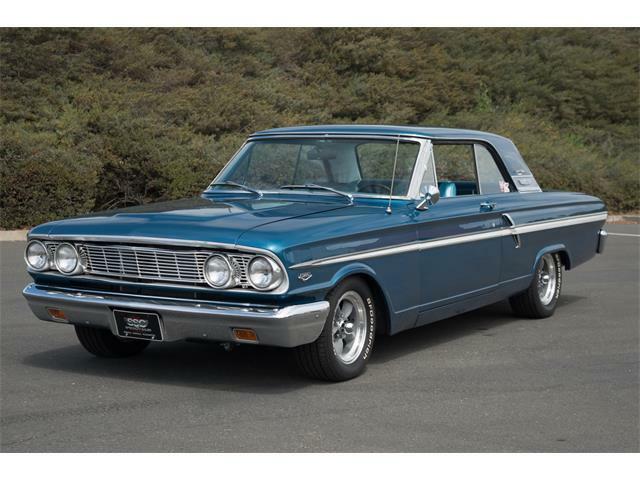 One: I learned to drive on a red-and-white four-door 1957 Ford sedan with a V8 engine and three on the tree. 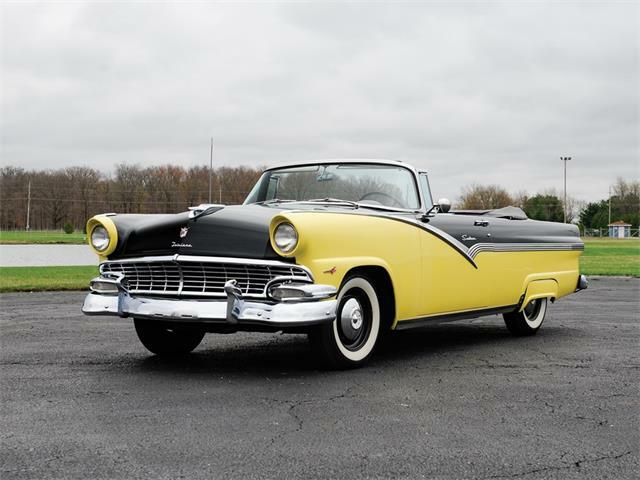 Two: At some point in my childhood, I remember my grandfather owning a black-and-yellow ’57 Ford hardtop. 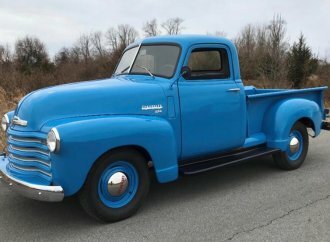 Three: I’m a sucker for 1950s cars with fender skirts. 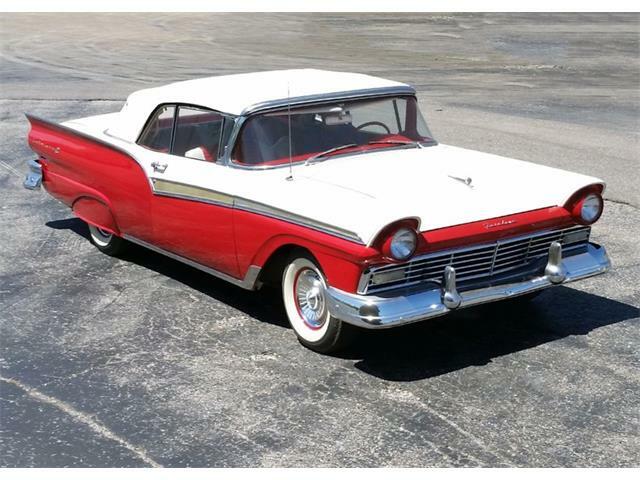 Therefour (intentional misspelling), my Pick of the Day is this 1957 Ford Fairlane 500 Club Victoria, a two-door hardtop that the private owner says has been driven fewer than 2,000 miles since the car underwent a complete restoration about a decade ago. 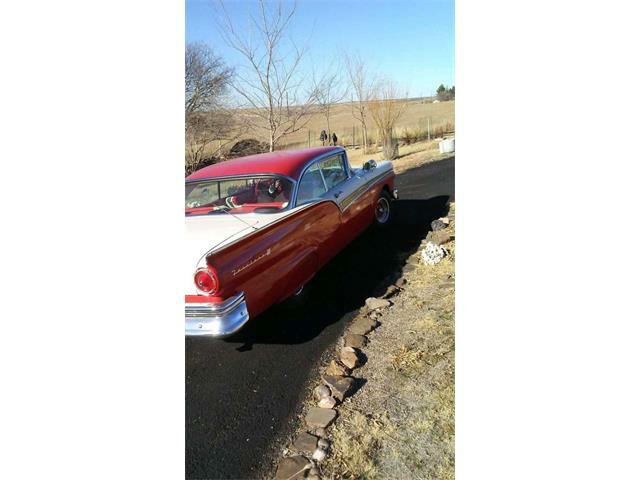 In the classified advertisement on ClassicCars.com, the owner, from Payette, Idaho, says the car has the optional Thunderbird Special V8 — a 312-cubic-inch powerplant originally rated a 248 horsepower, but now with an Edelbrock 573 triple-deuce manifold and a trio of Demon carburetors. 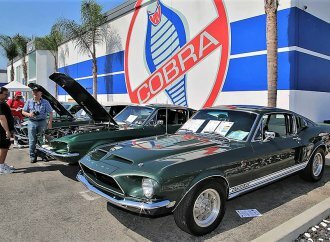 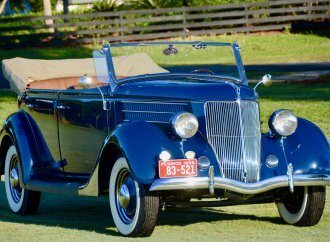 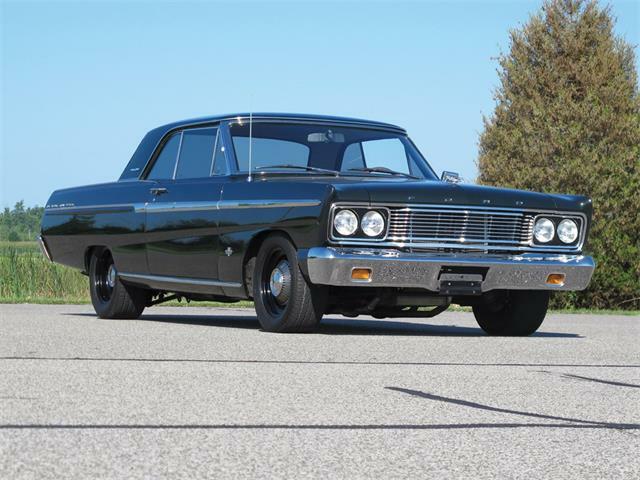 Included in the deal are the original manifold, factory (Holley) four-barrel carburetor, valve covers, air cleaner and four-blade fan should a buyer desire to take the engine back to way it was when the car left the dealership. 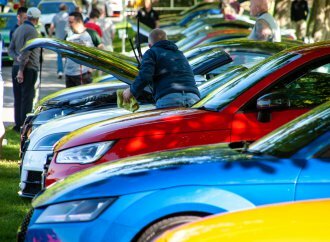 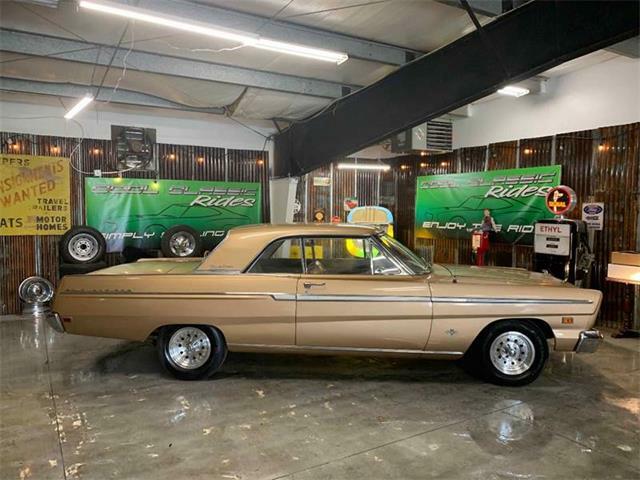 The seller says the Ford-O-Matic (automatic) transmission was rebuilt and the car has traveled less than 500 miles since the trans was reinstalled. 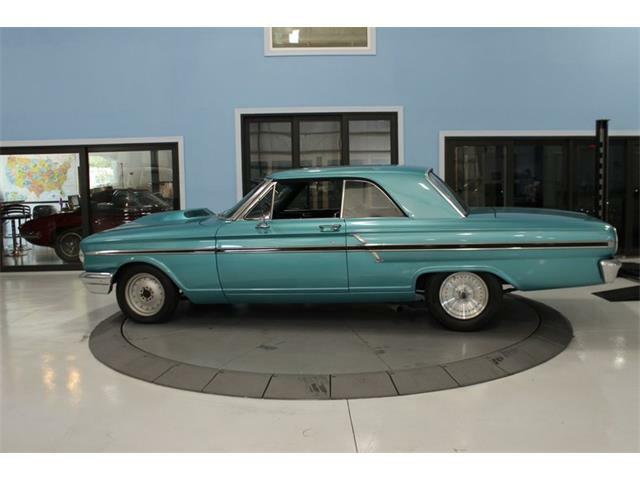 The ad says the car is in excellent mechanical and electrical condition, as are the glass and chrome. 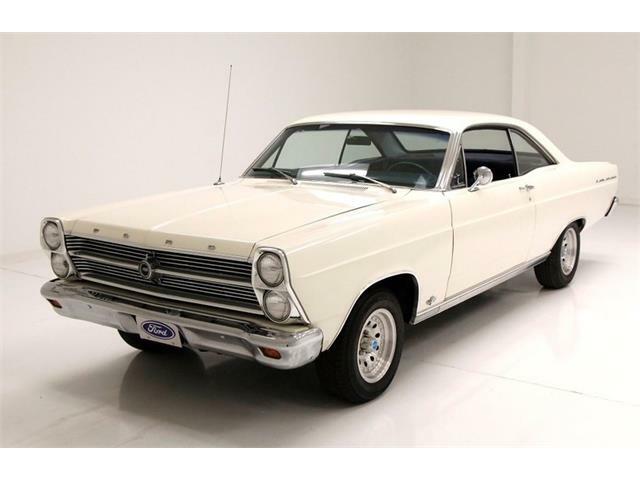 Alternator, wipers, power steering kit, radiator shroud, fan and AM/FM/cassette are upgrades but the original radio comes with the car. 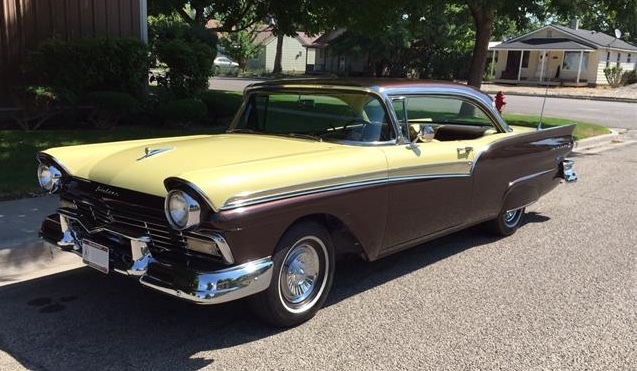 Technically, the colors of this car are Silver Mocha Metallic and Inca Gold with a brown and gold interior. 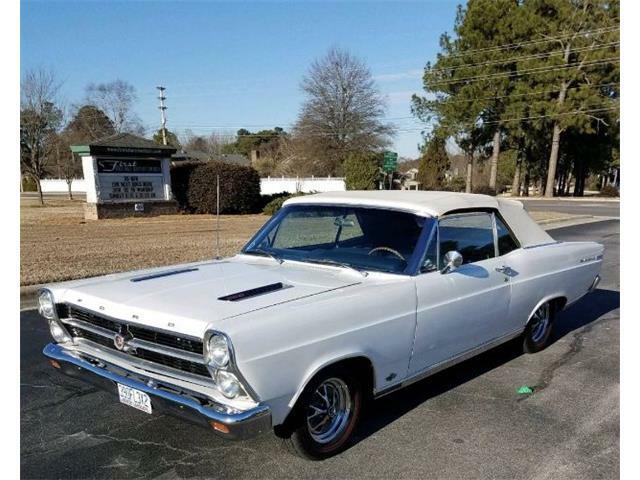 “This beautifully restored Fairlane runs and drives like new and is ready for use as a daily driver or entered into a local or regional car show,” the seller claims. 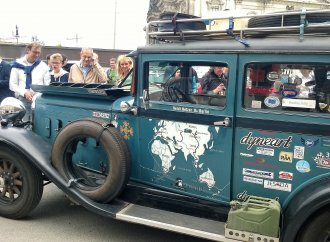 The advertisement says the odometer shows some 15,800 miles (we’re guessing that’s post-restoration mileage). 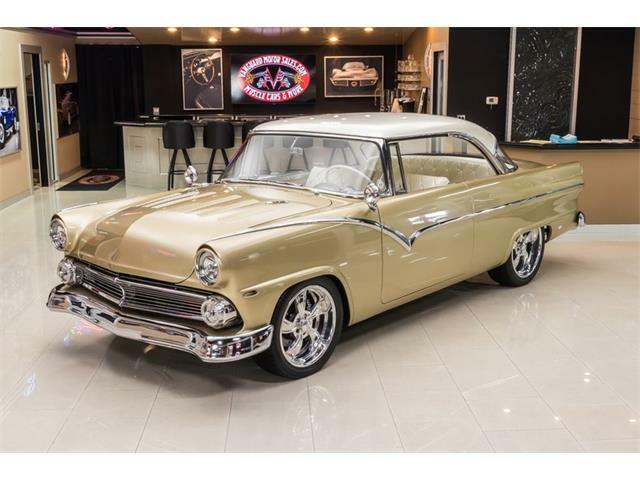 The car is available for $30,000 or best offer, which doesn’t seem out of line when you consider that while the Hagerty Price Guide Report doesn’t have a figure on a ’57 Fairlane 500 Club Vic coupe, it shows an average value of $21,571 for ’57 Fairlane 500 Club Victorias with a 292 cid T’bird engine and $22,572 for a ’57 Fairlane 500 four-door sedan with the 312 powerplant.